We know how busy you are and appreciate you taking time to review our books. You will find the best prices working with your book wholesaler. Please visit them and place an order for our popular children's books! We will always provide Tweet support from our Twitter site! 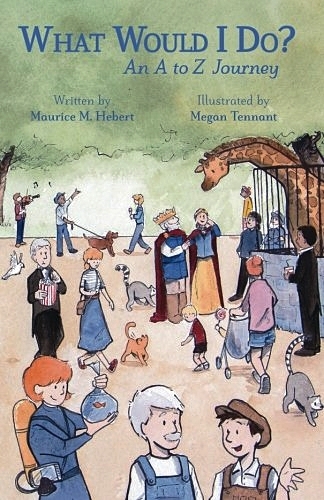 A whimsical text with delightful illustrations involves the reader in an attempt to rescue the language of the kingdom. Be sure to read this one out loud to your children they will truly enjoy it! A playful and imaginative romp through occupations and situations. This book explores various occupations from Astronaut to Zookeeper. 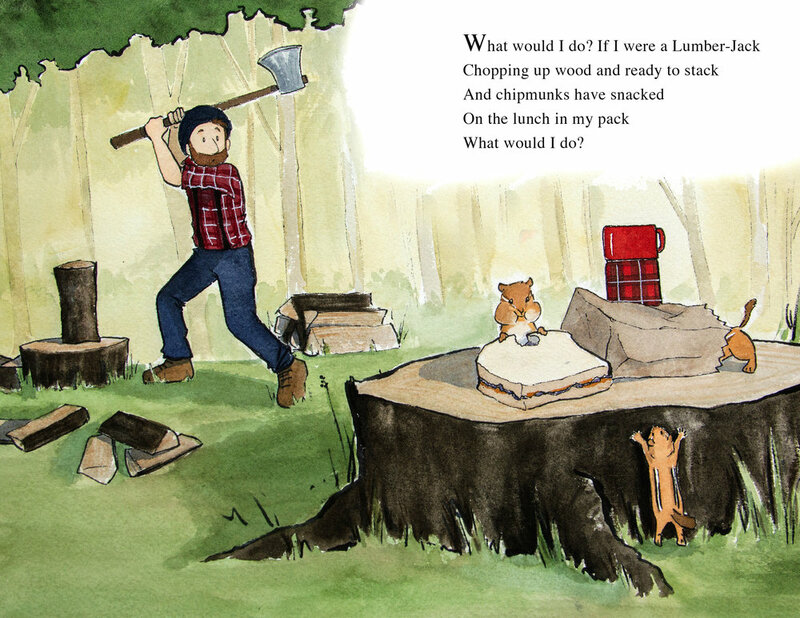 The delightful illustrations by Megan Tennant and the rhyming text will encourage young readers to use their imaginations in forming questions and answers regarding situations they may find themselves in. Thank you for visiting and ordering we hope you enjoy these books as much as our kids do! Please explore our website while you are here!